The internet can be a wonderful and inspiring place. The other day I bumped into this tweet from Zack Lieberman. 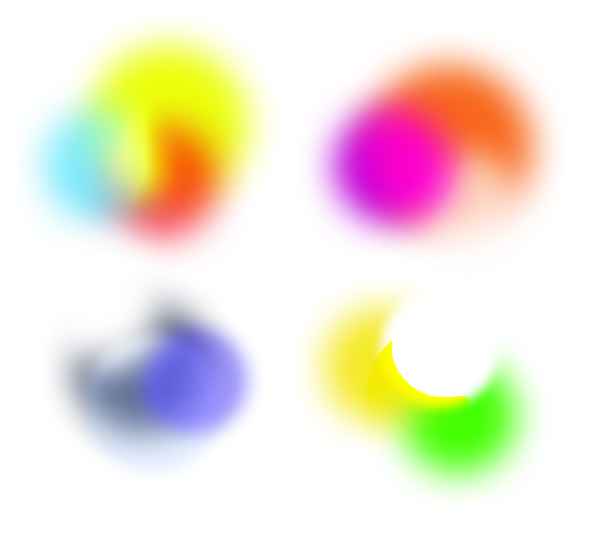 I tried to recreate this gorgeous effect in Sketch, to be able to export it as hi-res bitmap. And it worked pretty well since Sketch is based on CSS-like principles and building blocks. Download the Sketch file here. And thank you Zack for the inspiration!